The Scotland Woman’s National Team have qualified for their first ever World Cup last night. After the fantastic win over Switzerland last week the win over Albania was enough to secure top spot in the group and automatic qualification. The draw for France 2019 takes place on December 8th. 1. the TIMEOUT period, which seemed to cause a lot of issues and frustration, has been significantly extended, which should allow members to fully complete sales. 2. Any member who has had to pay for Belgium ticket should get in touch with SSC who will issue a full refund. The SSC are working with their software provider to resolve these issues, and understand our frustrations. They have also agreed to meet with reps from ATAC in the coming weeks to discuss the ticketing issues, and other matters, in the coming weeks. Goals Glasgow West, 2650 Great Western Road, Clydebank, G81 2XT. This allows for booking in and Goals to give brief at 11:30am on planning for the day. Tournament should finish around 3pm, who will go home with the trophy? Better late than never, ATAC have provided some advice for our upcoming trips to Lima and Mexico City as Scotland finish the season with 2 glamour friendlies. It is a little cut down from the usual version but we hope you find this Sporran Guide useful. ATAC are delighted announce the 7’s tournament for 2018, hosted by WESTA with the SCOTLAND 1998 World Cup Squad (well some of). As the World Cup will be underway, we have adopted a WC theme for this years competition. Teams from ATAC affiliated clubs and ALL other groups of TA are invited to participate. Two seven aside parks have been reserved at Goals West Glasgow, with first matches kicking off at 12 noon, we expect to play through until approx. 3.30.p.m. There shall be two leagues, A & B, with the winners of group A playing the runners up of Group B and the Winners of B playing runners up of A in the semi – finals – the winners obviously play out the Final. The facility has a bar, so the spectators will have a great day and we encourage as many spectators as possible. 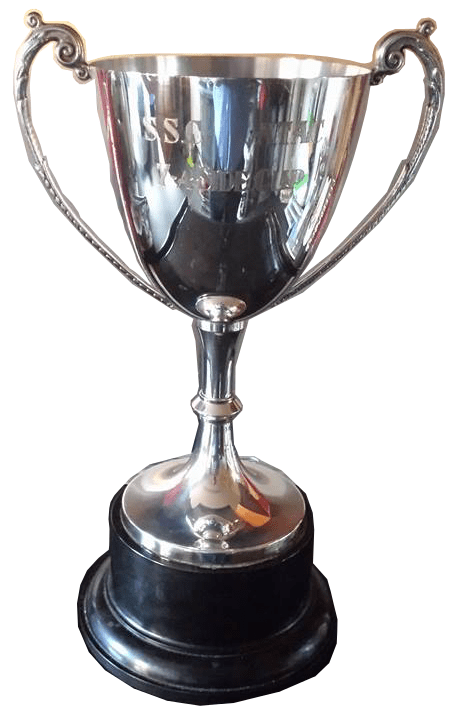 The winners will be presented with the trophy and their medals in the bar at the conclusion of the competition, accompanied by a light buffet. We expect to have join us FOUR MEMBERS OF THE PLAYING and BACKROOM STAFF OF THE 1998 SCOTLAND WORLD CUP SQUAD – there is no truth in the rumour that they are all now WESTA members and will be playing for them. They will however be offering advice, encouragement and no doubt a few laughs – be sure to bring your camera. Squad sizes should number 7 – 10, if however a group has more but not enough to form a second team then the ‘spare’ players will be grouped to form another team – we want everyone to participate and enjoy the day. To put forward your team / teams in the first instance email WESTA and the co-ordination on the day with be fulfilled by Kevin Troy of WESTA. Teams should arrive at GOALS no later than 11.20.a.m. The draw for the leagues will be made in the week prior to the competition. NAE RINGERS – this is a fun day, played in the spirit of the Tartan Army. We look forward to having as many teams participate and remembers you need not be an ATAC club.